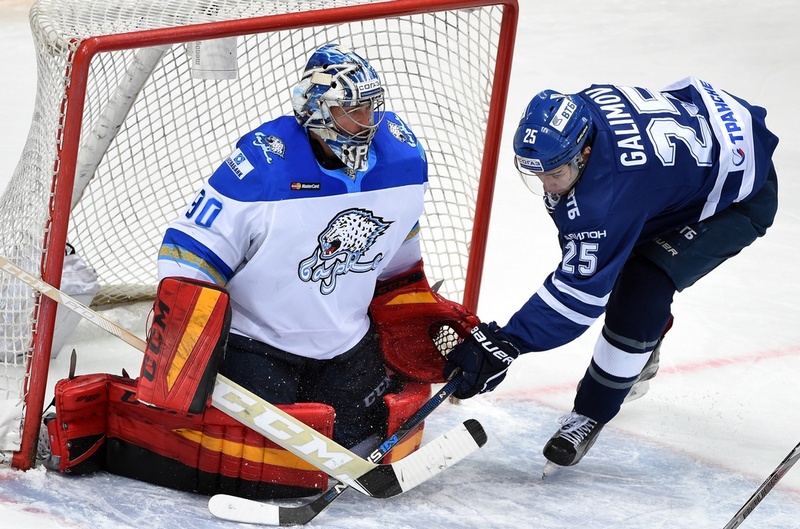 KHL.ru continues its pictorial chronicle of the IX season of the Championship with a look back at how Barys Astana fared during a turbulent campaign. 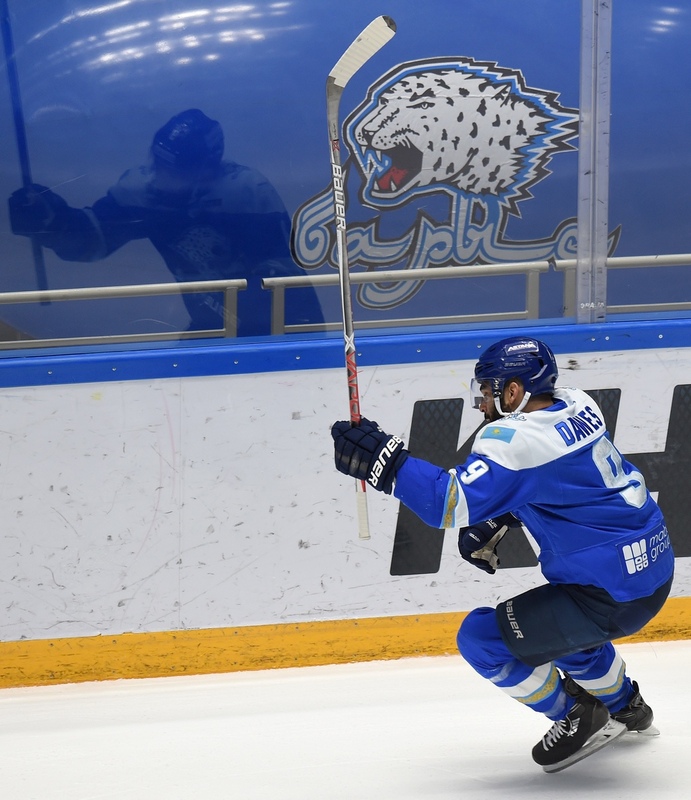 Hockey fans in the Kazakhstan capital had no shortage of drama as the story of Barys unfolded throughout the Championship. 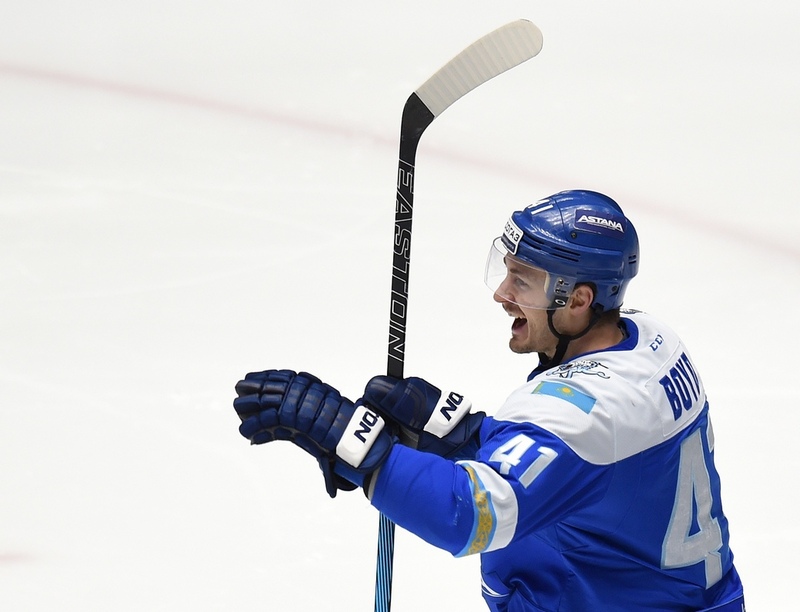 A faltering start, a change of head coach, a dramatic race to reach the playoffs, joy and pain in the knockout stage, and finally, the retirement of Brandon Bochenski. As with all the best stories, we shall start at the beginning. 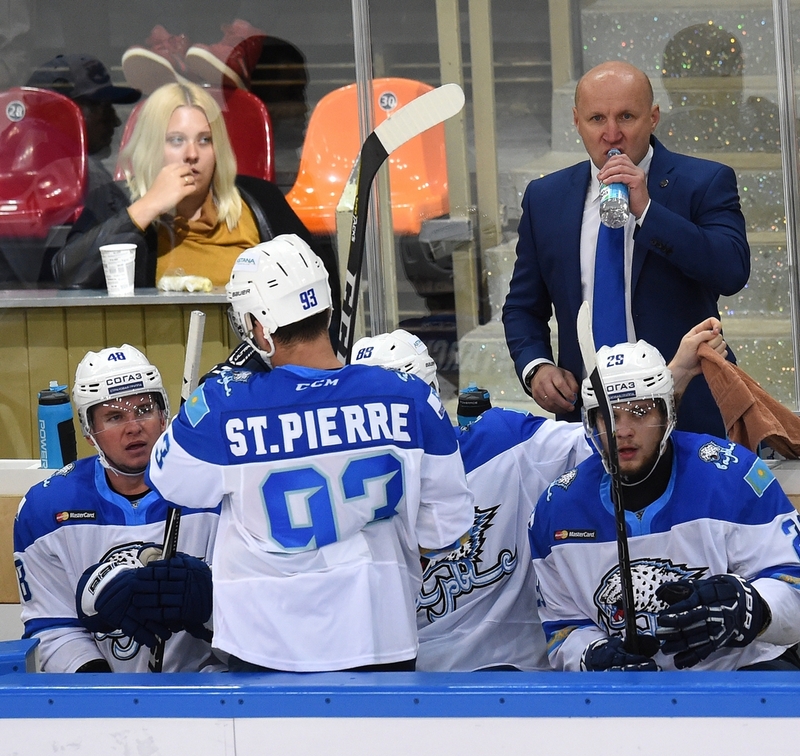 Barys embarked on the 2016-17 campaign under the guidance of Andrei Nazarov, but a disappointing start – the result of the absence of key players due to injury and national team duty – cost the young coach his job. 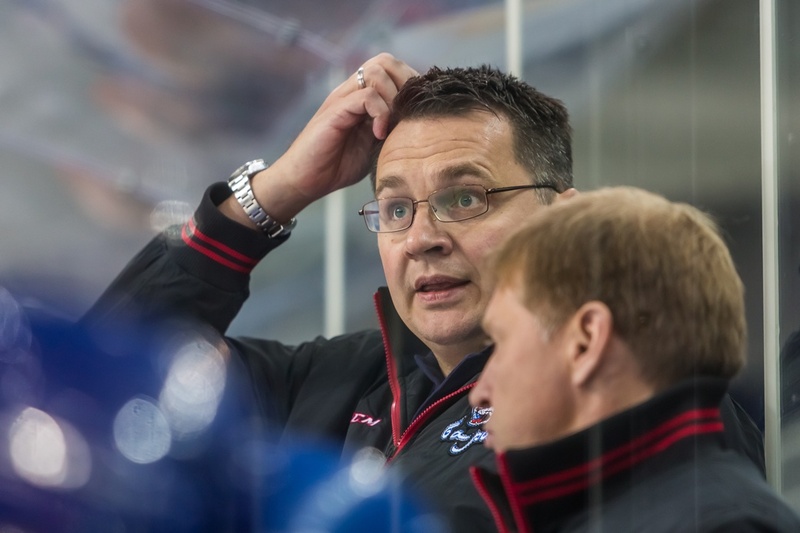 He departed in early September, with the team languishing in last place in the Eastern Conference. 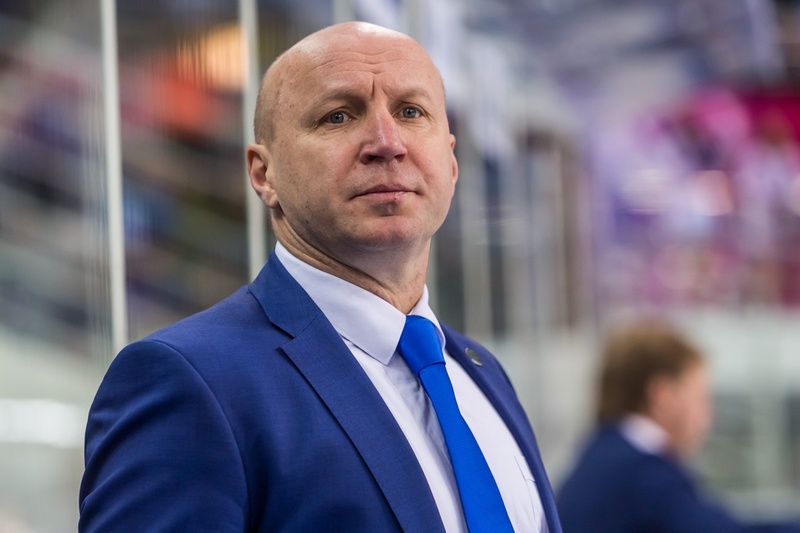 In came Eduard Zankovets to take the helm, and slowly but surely the performances improved. 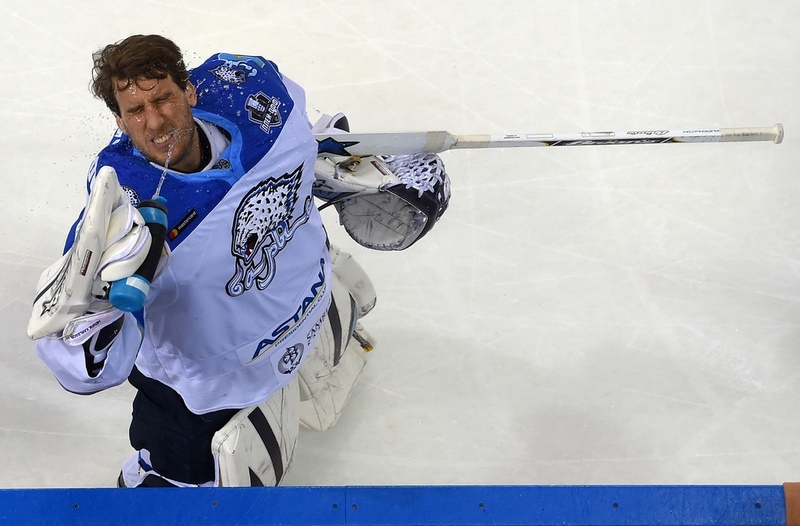 The Astana club’s leading players are familiar to hockey fans everywhere. 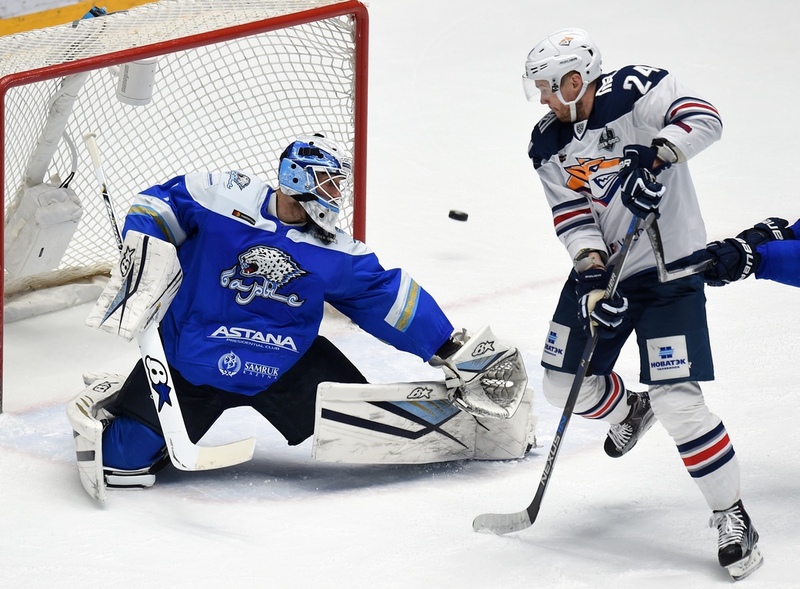 Nigel Dawes, with 36 goals, was the team’s top sniper, and Brandon Bochenski contributed 36 assists to become the top provider. The third member of that fearsome North American troika, Dustin Boyd, struggled with an injury which was to keep him out of action for around half of the Championship. Bochenski, too, picked up some heavy knocks, and when the season was over he announced his retirement from the game. 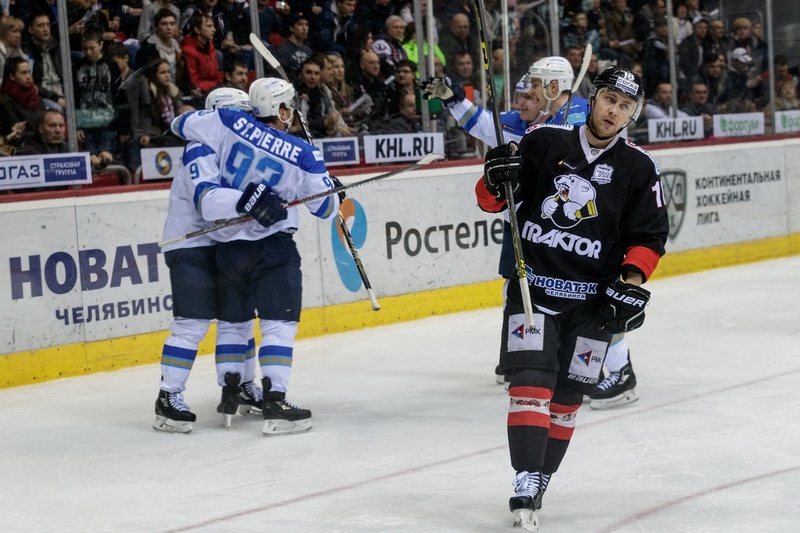 Sad news for the fans, and the end of an era for Barys. Reliable Swede Henrik Karlsson was the first-choice goaltender for the season, while his Canadian understudy, Kevin Poulin, was restricted to 14 appearances in total. 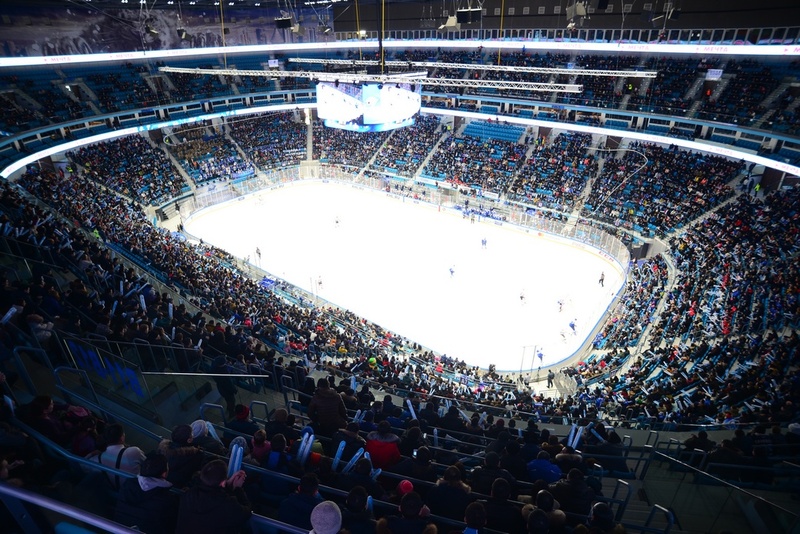 Next year, Barys will doubtless entertain us again with a valiant fight for a playoff place, and the passionate Astana fans will pack the city’s beautiful new arena – a venue which, in January of 2018, will stage the KHL All-Star Game.